Fuente: Fabrice Bonnet, et.al. 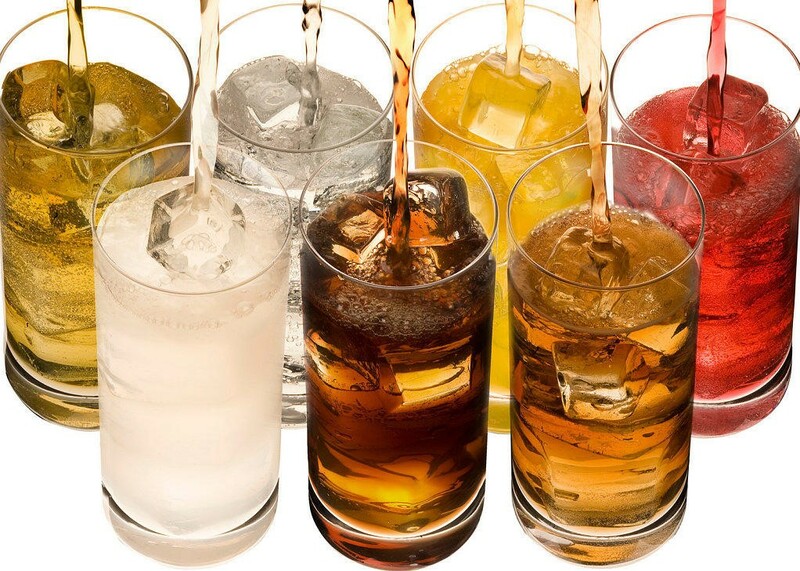 Consumption of a Carbonated Beverage with High-Intensity Sweeteners Has No Effect on Insulin Sensitivity and Secretion in Nondiabetic Adults. The Journal of Nutrition, volumen 148, número 8, agosto, 2018.